Great start to the week! 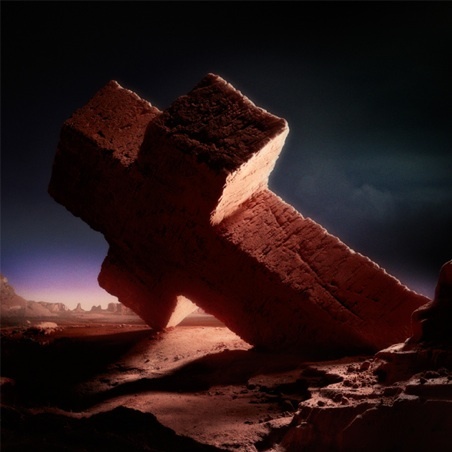 Justice, the French electro-house duo made up of Xavier de Rosnay & Gaspard Augé have announced ‘Civilization’ – the first single from the currently untitled and hotly anticipated follow up to 2007’s † (Cross). The band posted the artwork for the single and that surprisingly is the image at the top of the post. The band also posted an enigmatic text that accompanied the Facebook announcement – see what you make of it. The single is out on April 4th and it now appears will feature in an upcoming Adidas ad campaign that will be directed by previous Justice collaborator Romain Gavras. This entry was posted on 14 March, 2011 at 2:44 pm and is filed under News with tags justice, news. You can follow any responses to this entry through the RSS 2.0 feed. You can leave a response, or trackback from your own site.